Linda Row FRSA created Clothworks in 1997, one of the first ethical and sustainable clothing labels in the UK. This evolved into Boutique Ethique by 2006, offering an alternative to the high street homogenisation of style. 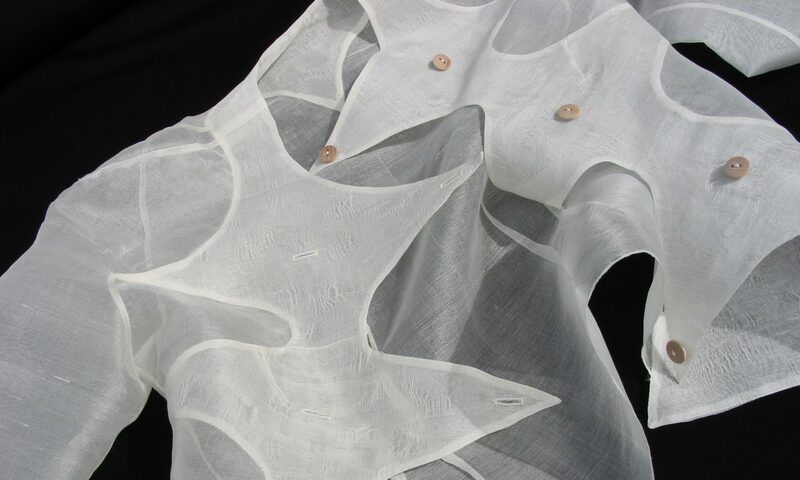 Linda introduced a cradle to cradle philosophy, ensured that all materials used in the production of garments were carefully considered; using off-cuts for interlinings, bio-degradable fastenings and sustainably produced textiles, coloured without toxic chemicals. 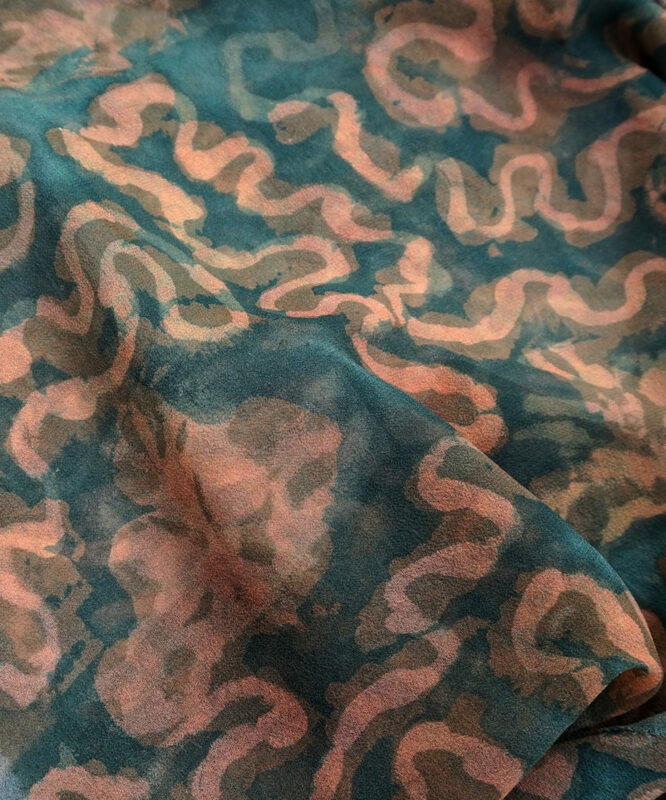 Linda is now working on a unique range of naturally dyed yarns and fabrics, after completing her MA at Bath Spa University and undertaking a PhD at Manchester Metropolitan University.